Systematics » Business Management, Document Storage, Facilities Management, Healthcare, High-Density Storage » Are Your Medical Records Secure? Are Your Medical Records Secure? 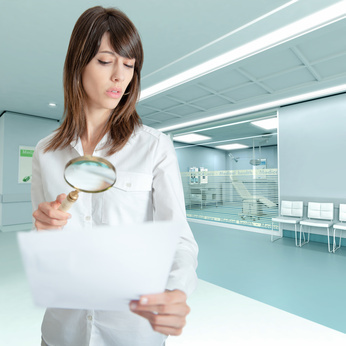 Despite the growth of electronic medical records, many hospitals and medical offices still maintain paper records of their patients’ medical history. The records are bulky, easy to misplace, and vulnerable to fire, water and insect damage. Even more important is security – unauthorized access to medical records contributes to growing identity theft around the world.